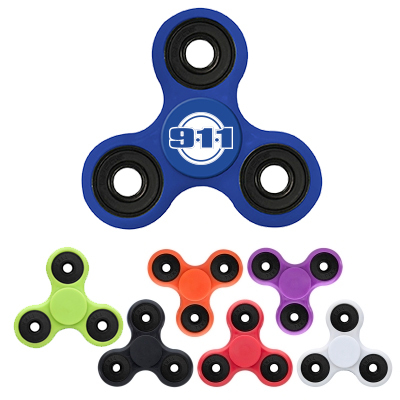 If you want to make a unique offer to your customers during your next promotional event, Personalized Stress Relievers can be a very good option. 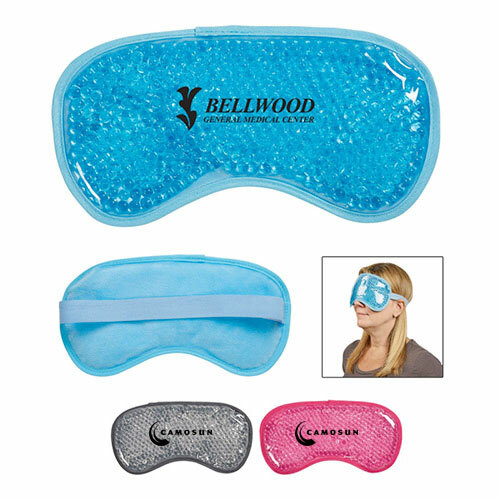 This is a special favorite promo item among corporate customers as the stress level among corporate employees is high. Personalized Stress Relievers can drive your stress away with just a gentle squeeze. 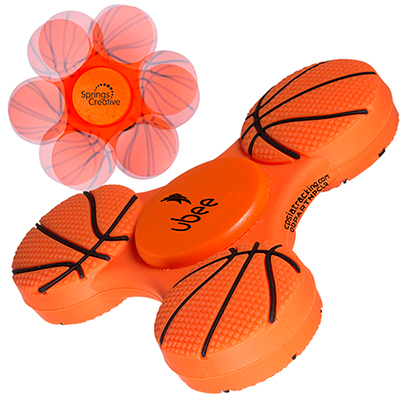 Promo Direct’s Droplet Stress Relievers can make your campaign an ideal occasion to distribute such products. "This stress reliever has done a good job of highlighting my brand. Need more. Will order soon. " Get rid of stress with a simple squeeze!